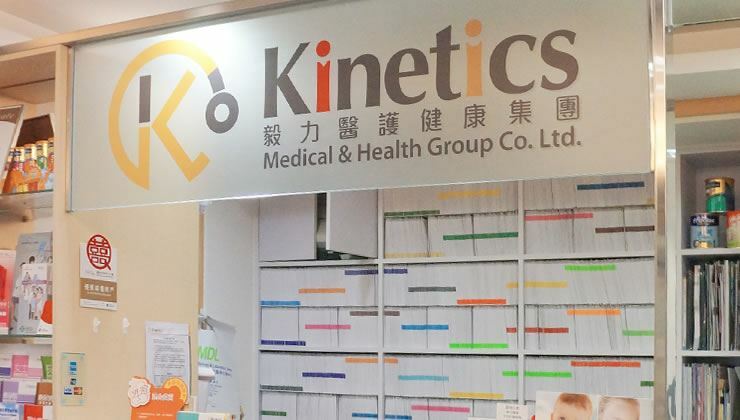 Home / Checkup Centres / Kinetics Medical & Health Group Co., Ltd.
Kinetics Medical & Health Group Co., Ltd was set up in 2001, with clear vision as Precise, Focus and Care and offers the one-stop of comprehensive medical and health care service. We have served various health care services to over 500 public & private organizations and schools with over serveral hundred thousand of visitors. Apart from the normal health check and vaccination services, we have set up our outreach teams providing door-to-door medical service for various organizations. 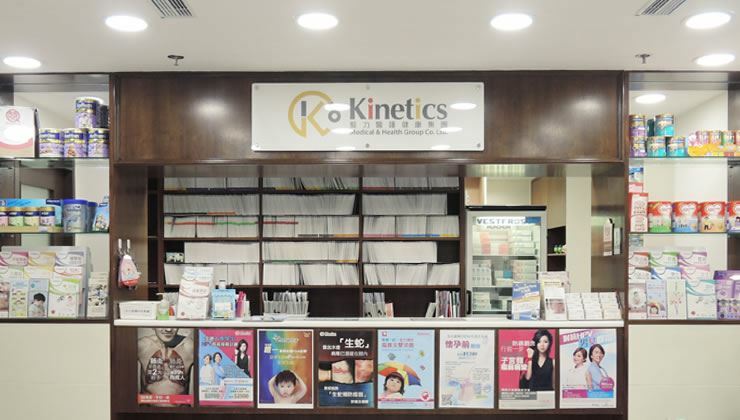 In addition, we have been awarded as Quality Wedding Merchant by the Hong Kong Productivity Council and the ESD Life since 2008, which was the first quality wedding merchant providing pre-marital health check service in Hong Kong. 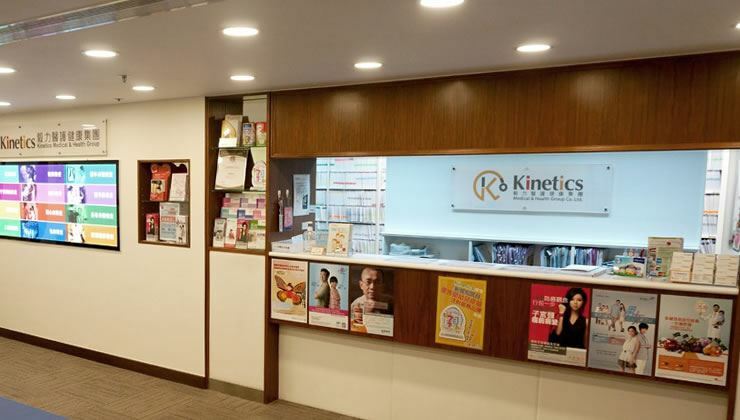 Since 2004, Kinetics has been recognized as Caring Company by Hong Kong Council of social service for 10 consecutive years which satisfies Caring Company criteria in responsibility to care for the community.